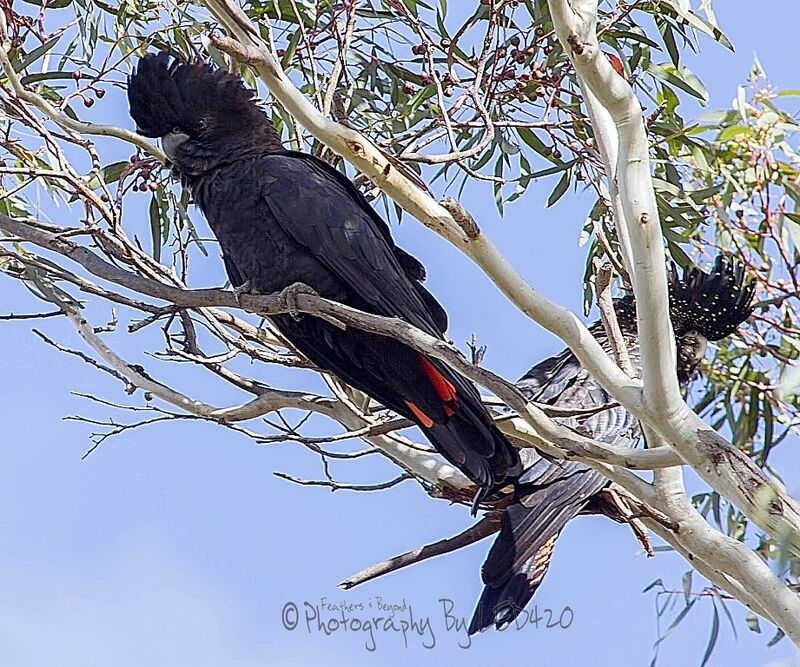 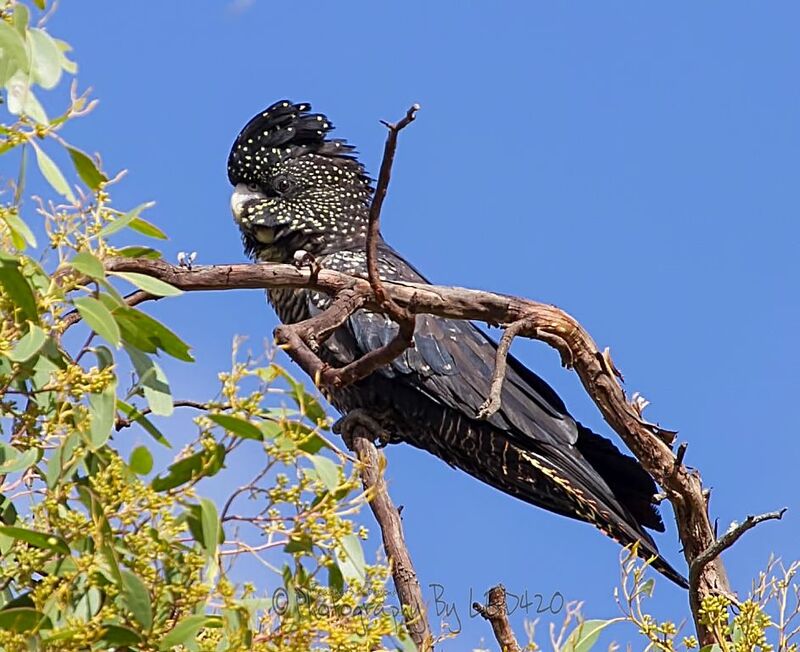 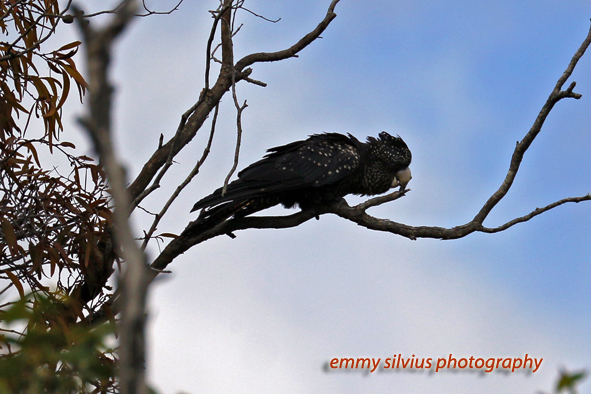 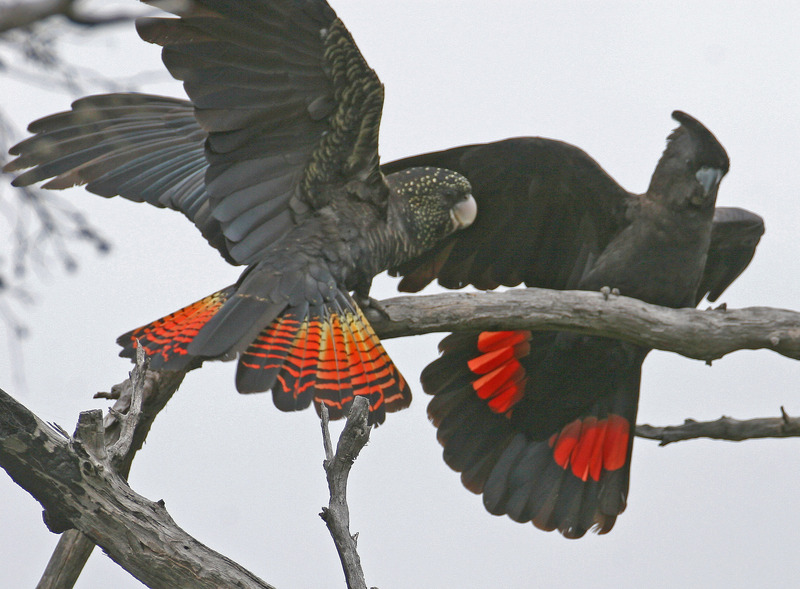 Red-tailed Black-Cockatoo Recovery Project - What can you do to help our Red-tails? 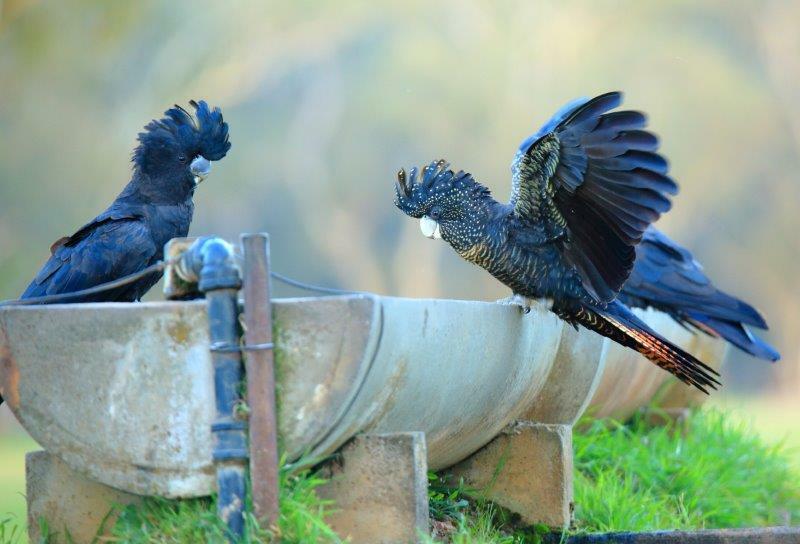 What can you do to help our Red-tails? 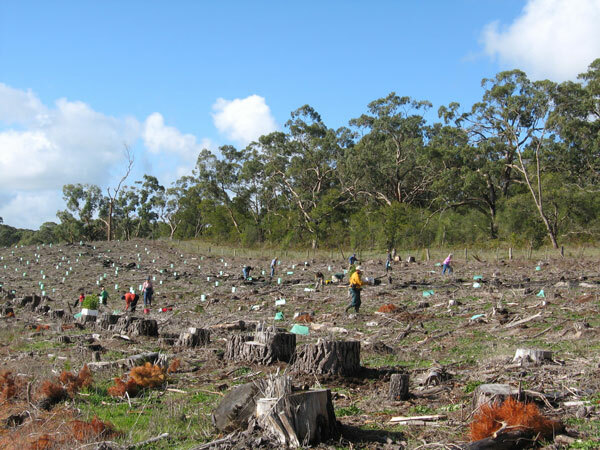 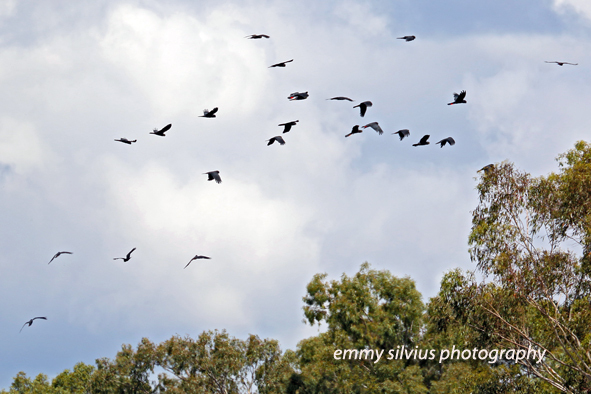 Increase the area of Red-tail feeding habitat by planting new stands of stringybark and Buloke. 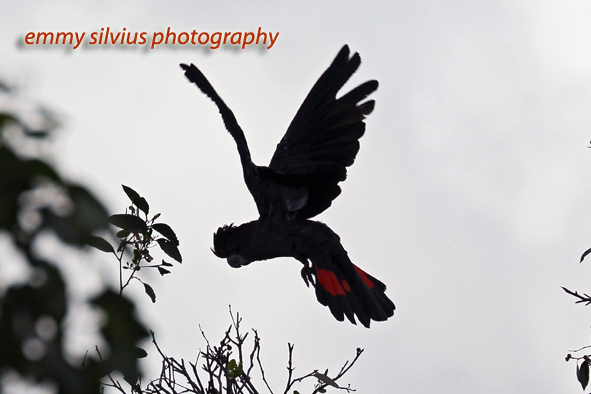 Protect dead and live trees with hollows. 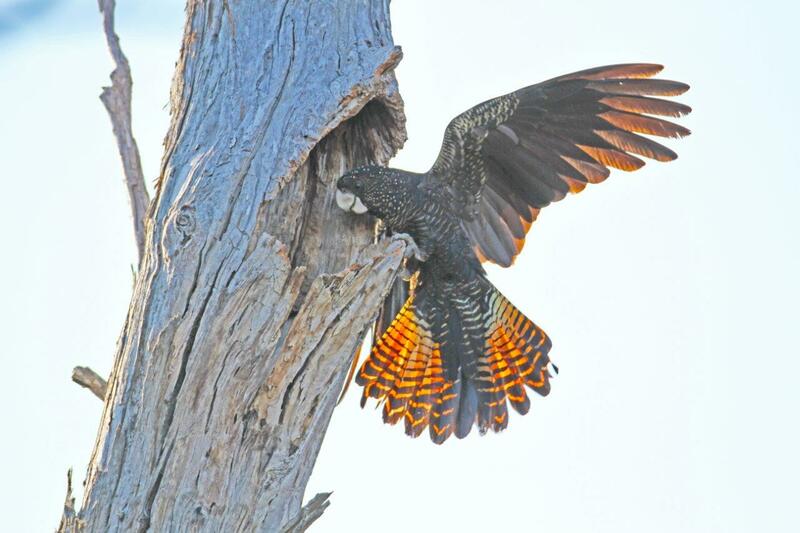 Protect and fence off younger stands of Red-gums for roosting and to allow for future nest sites. 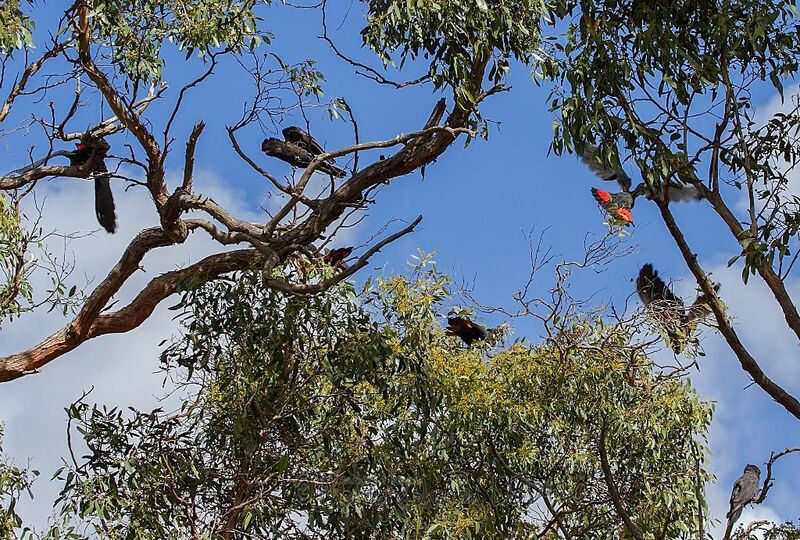 Take part in the annual count for the Red-tails.